When we are talking of MTK Androids, we are talking about Tecno, Infinix, Oppsson, iTel and other ported MTK android devices (Nigerians refer to them as China androids). In this tutorial, we will be discussing how to change your MTK android device’s IMEI to a Blackberry device’s IMEI to enable you use some networks’ BIS (Blackberry Internet Service) on your MTK androids. You might be wondering how it works or maybe changing the IMEI has any adverse effects on your MTK android. Below is the answer that solves such curiosity. Changing the IMEI makes the phone appears to most network providers as a different device and as a result of this, You would be able to receive all offers available to that device. 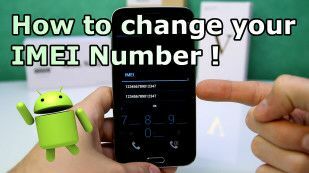 The ONLY effect it (Changing of IMEI) has on phones is that it turns your android phone to a another phone by identity. All the functionalities of your android device remains the same. 1. Download MTK Engineering Mode HERE. 2. 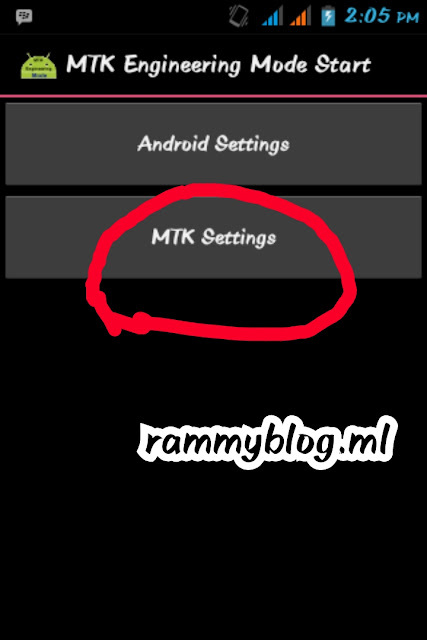 Open/Launch the MTK Engineering Mode on your phone. 4. Navigate left to Connectivity. 5. 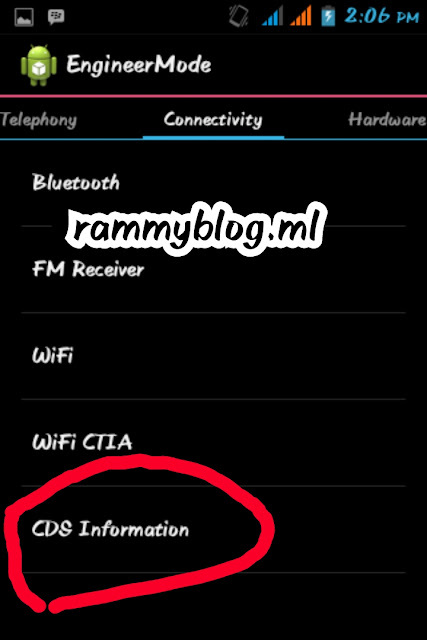 On the connectivity panel, select CDS Information. 6. 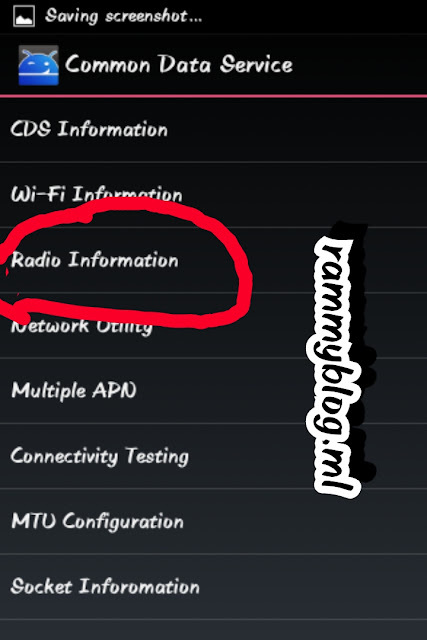 On the CDS section, select Radio Information. 7. 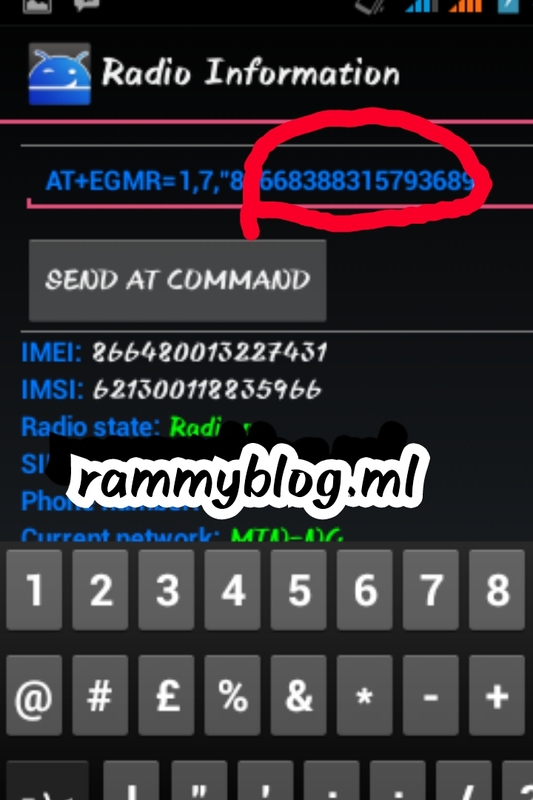 Now, select either the SIM1 or SIM2, depending on which ever SIM you wish to change its IMEI. Put the IMEI Number you wish to change to in-between this signs“”above. 9. Now, tap/click the Send AT Command option. We hope this tutorial helped you, do not be selfish, Kindly Share this post using the Share buttons below. Having Problem? Am here to help, Just comment below and i would reply ASAP. Android has been generally accepted as a n Operating system that is here to stay. The freedom the operating system gives it users is what makes it special from iPhone. This freedom can get the phone bricked and as well make the phone a better one. Android has evolved over the years with so many updates the recent being Android 8 Oreo, and receiving updates and upgrading an Android is now very easy with just 5 clicks you can upgrade an Android phone. A lot of people might be new to Android, while some are Android gods but in one way or the others, might not know this but it is adviceable to first of all unroot your device if you are rooted, to avoid story that touch. I’ll quickly show you two easiest way to unroot any Android device in seconds. ==>Backup your data: While unrooting, all the data will be wiped out. so make sure to backup all your important data either on your SD card or your PC. ==>Charge your phone: Ensure that battery is charged to more than 60%. This method works for all android devices that were rooted without installing custom recovery. 1. First, download and install SuperSU app from Play Store. 2. Launch SuperSU app, go to Settings, and tap on ‘Full unroot’. 5. Uninstall SuperSU and you are fully unrooted. 1. Install ES File Explorer app on your device. Don’t move it to SD card. 3. 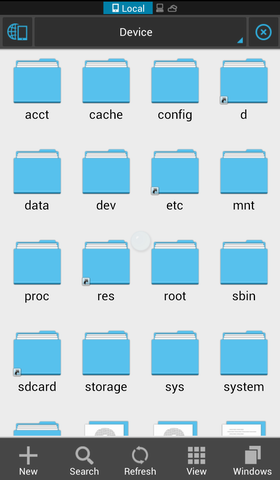 Now tap on ‘Tools’ and select ‘Root Explorer’ to turn it on. 4. Superuser will ask you to grant privilege or root privileges to the app. Allow it. 5. Now go back to the main screen of the app and select ‘/’ in the top corner of the screen. 6. Go to system -> bin. Find the busybox andsu file and delete them. If you can’t find any of them, just skip to the next step. 7. Go back to system folder then open ‘xbin’ folder and delete the busybox and su file there (if you found any). 8. Now go back to the system folder again and open ‘app’ folder and then delete the supeuser.apk file located in the folder. That’s all. 9. 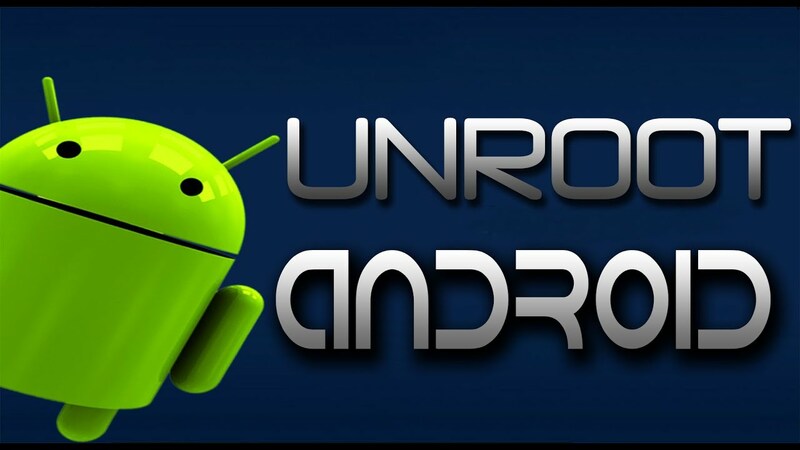 Now restart your device and it should be unrooted. Now that you have been fully unroot, you can continue with your upgrade. All of a sudden android devices freeze on few occasions.In case your android phone is frozen, you can reboot it instead of trying out other things and getting irritated by doing so. Just press Power Button Home Key Volume up button simultaneously. Press menu key and hold it for couple of seconds, it will launch the Google search . As we could reboot our computers, we can also reboot Android phones in safe mode. The latest Android- Jelly Bean version provides an option to reboot your device in safe mode if something goes wrong.To reboot your android device in safe mode, follow the below given instructions. Android phone will show a confirmation message about rebooting it in safe mode. 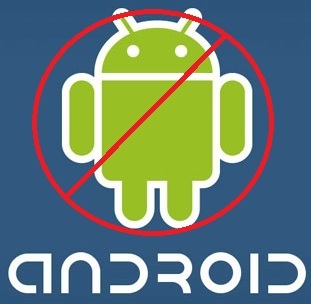 If we reboot android phone in safe mode then all the 3rd party applications will be disabled. These applications can again be enabled when we reboot our phone normally. This is a great Android utility in case when one of your 3rd party application is causing serious trouble and you want to hunt it down. To know more about safe mode, read – What is safe mode in android and how to switch it on . In the jelly bean version and KitKat, Android provides a way by which your android phone could be unlocked using face detection.To make this feature more secure, Jelly Bean version added another layer of protection in which Android phone can be unlocked only when the face is matched and when we blink our eyes. Blinking your eyes tells the android security system that person is live and it’s not an illegal attempt of unlocking using a still image. 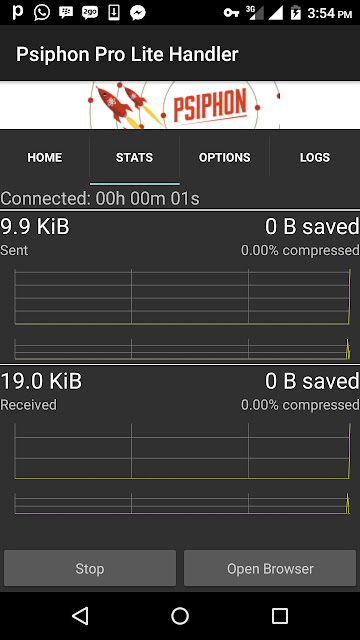 This is a handy USSD to get the details about battery usage, DNS check, Ping, Application time, usage time and so on. Go to settings > Application settings > Manage application > Select the application, You will see the option “Move to SD card” . a) Factory reset: In factory reset, your phone is being formatted to factory level. Means all the settings will go by default and all the internal data will be deleted. To factory reset a phone dial *#*#7780#*#* . *2767*3855# , this will delete all the data (including internal and External SD data) as well as settings of android phone. Don’t try this code for testing purpose, until you are not sure. It will not ask for any confirmation. Long press on the screen will show you additional options for customizing android phones. This context menu is somewhat similar to the right click menu of most operating systems. We all know that screenshot comes in handy especially when we want to save pictures online from an app that doesn't support image saving like instagram or we want save the chats of someone and send it to another person, Android phones offer a great feature by which we can take the screen shot without using any 3rd party application. However the procedure of taking screenshot varies from one android version to another version. Procedure for most of the devices: Simply press volume down button and power button together.There are many more tricks and benifits related to capturing screenshots in android devices. Navigate to Settings menu and select the option ‘Data Usage’ to find the graph which clearly depicts the data usage in your device by all the applications.You can find the options to set warnings for data limits, set cycles for monitoring data usage and enable or disable data usage in your device. Mobile data usage has a lot to do with device’s performance.There are many key features which need to be monitored so as to enhance the battery life of your android device.So keep an eye and play around with options like selective synchronization of data, selective mobile networks, switching from 2G to 3G whenever required etc., These tips will help you increase the battery life on your device for sure. How to get better battery life on your smartphone . Have you cleared all your notifications without seeing them?There is a very simple way to see them again.Go to widgets, grab the “settings shortcut” on to your home screen and select notifications there. Now you can see the Notifications shortcut on your home screen. Now open it, and you can see all the notifications. Path is Widgets > Settings shortcut > Notifications . Yesterday,I got a text from MTN saying i could subscribe for their latest plan which had to do with a Time-Based streaming data bundle for YouTube. 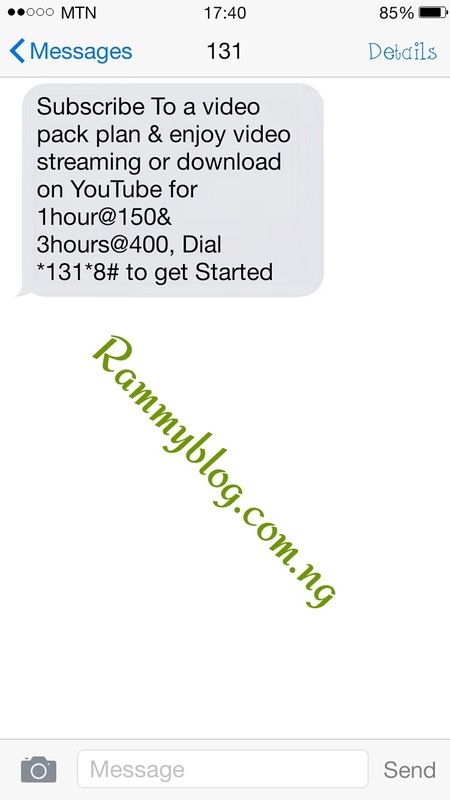 Although there have been controversy about the Authenticity of the plan's Existence but as at the time of this writing, RAMMYBLOG can authoritatively tell you that the plan is as valid as the sun..
IS THE MTN YOUTUBE HOURLY DATA PLAN UNLIMITED? The 1 hour plan is capped 750MB while the 3 hours plan is capped 2.25GB. Thank you. JO. This to me is an downgrade on the 9Mobile 2 Hours YouTube Plan which gives you unlimited access to the Youtube and it can power all your applications but lasts for just 2 hours. PhotoMath is a great mathematics application that helps students tremendously in many difficult mathematics situations. It is more simple and different from other Maths apps because all you need to do is to snap the Maths expression or equation and the app will solve it and show you the answer including detailed working procedure. Please guys, am not supporting malpractice on schools with this app because students will find it very interesting and useful to carry Maths expo in exam halls and in solving Maths assignments. It won't help you at all. You need to work hard and only use this app whenever you are tired if not, it will make you a lazy student because it will provide all the answers to you and show you how it was solved. All over the world, there are more than 5 million users of this great mathematics tool and the number is still increasing by the day. 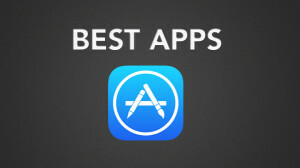 The app is very easy to use and even if you find it difficult to use, there is a guide on how to use it immediately you install the app on your device. At the moment it is only available for Android devices. From the app developers, here are some added features. Students and teachers can use it as a nice tool to learn Mathematics, while parents can easily utilize to check their children's homework. Can PHOTOMATH solve word problems? Right now, PhotoMath isn't capable of solving word problems, handwritten text, geometry or calculus -- and it definitely can't help anyone calculate this. But what it can resolve includes basic arithmetic, fractions, decimals, powers, roots, linear equations, log, exp, sin, cos and printed text. Battery Capacity is a key spec to look out for when purchasing a new smartphone. The higher the battery capacity Longer the phone would last. Well the case might be different for smartphones with Android 6.0 because they last longer than devices with the same battery capacity on lower versions of Android. Below is my 7 best Android with good battery capacity. Feel Free To Add yours Using the comment box below. Wireless Charging has been around for some years now, But due to some constraints it has not been adopted. Most Usb cables after some time of continuous use, it starts to shake, getting loose in the process and bends. Which makes it very annoying to use, This problems about usb cable would have been addressed by Wireless Charging. Unfortunately, Due to fights over Wireless Charging Standards, Most phones are currently without this function but luckily some smart phones Still managed to be built with this amazing function. It’s amazing how pen and paper, two inventions dating back to thousands of years ago, have been almost irreplaceable. 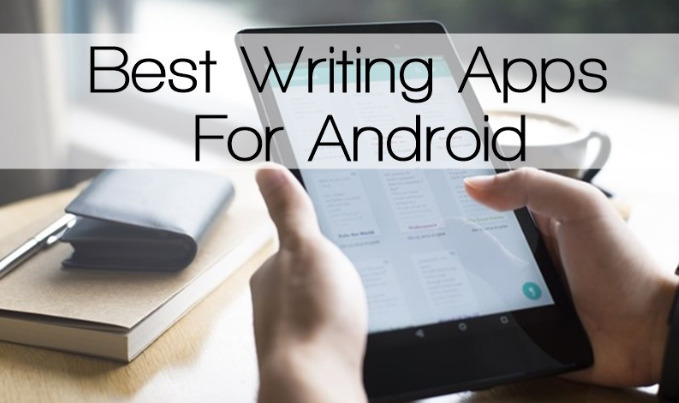 But unfortunately it has been conveniently replaced by all sorts of Writing Apps. Writing comes with great passion which am sure brought you to this page, Writing is a great important art which needs comfort and concentration. Most people own a smartphone now and it would be a great idea for you to write from your smartphone and share easily share with a large audience rather than doing paper works. o am sharing a list of 20 great writing applications you should consider while writing on your Android device. Comfort was considered when making the list so to enjoy your passion for writing. increasing the number of Google apps that must be pre-installed on the device to as many as 20, placing more Google apps on the home screen or in a prominent folder and making Google Search more prominent". 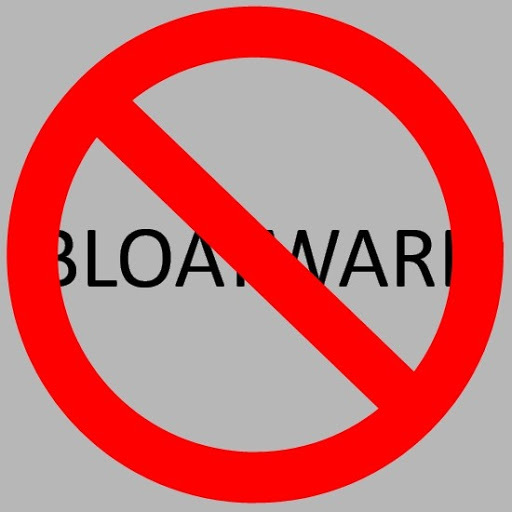 Well, Bloatware can also be referred to Pre installed apps that prove useless most of the time. They consume space and ram. They also run in background allowing them drain battery. Hey Guys, Today i downloaded an Android App but after installing and i discovered it was not needed, i could not uninstall it. Then i noticed it did not show up in my apps list again. Installing was an easy task, uninstalling proved hard. If you are encountering this same problem then the two scenarios below might just be the cause. Its been up to a year now that i have been craving for an Android App that can make publishing posts on Blogger easy. Though i came across many but only BlogIt and Bloggeroid are worthy of mention. I would focus this post on BlogIt alone because Bloggeriod does not work well on my Android 6.0 Marshmallow. 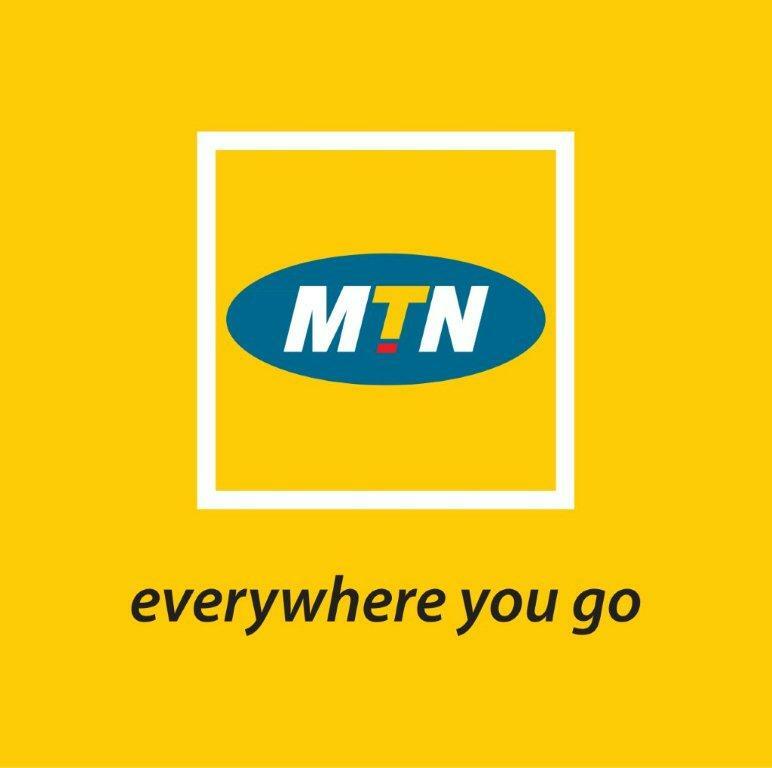 HELLO geeks, here is another free 300mb free from MTN network but you will have to activate it using Psiphon and then use it on psiphon server or Vpn before it can start browsing. It can also be used on NetLoop VPN for browsing . 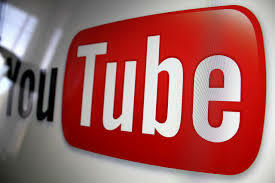 It is very simple to activate and set just follow this tutorial and at last you will drop a comment thanking me of this wonderful tutorial. 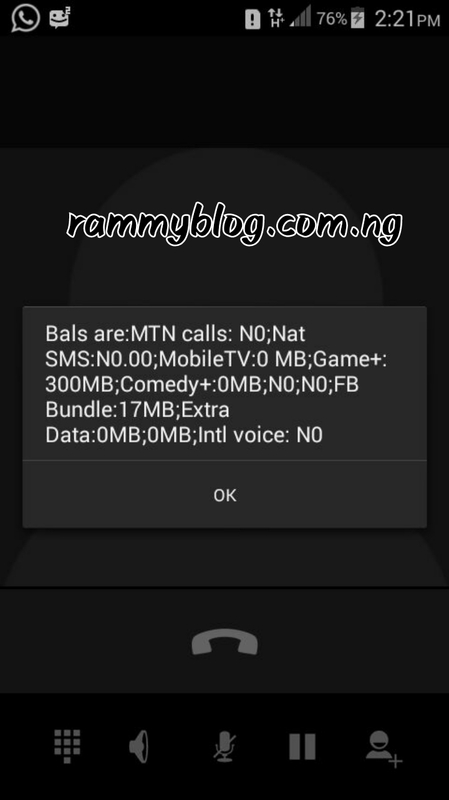 How can I activate the Mtn 300MB free data? Go to your text message from your phone and send this message to then GM to 2200 after this you will receive an instant message telling you about the message you sent which is also called confirmation SMS which will be in this form or manner below. your data balance. Visit game.mtnonline.com for more games. " 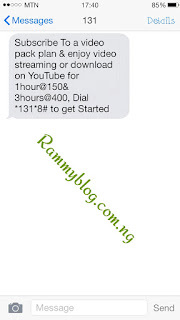 Then Go Back and send "JW" to 2200 after this you will receive an instant message telling you about the message you sent which is also called confirmation SMS which will be in this form or manner below. 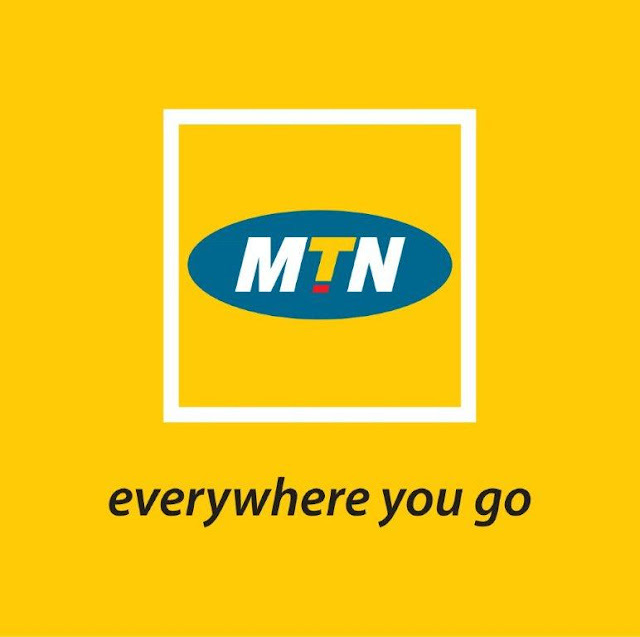 How to renew this Mtn free 300mb? Send STOPGM to 2200 and send GM to 2200 and STOPJW to 2200 and send JW to 2200 to renew it again then use Psiphon to boost it again. 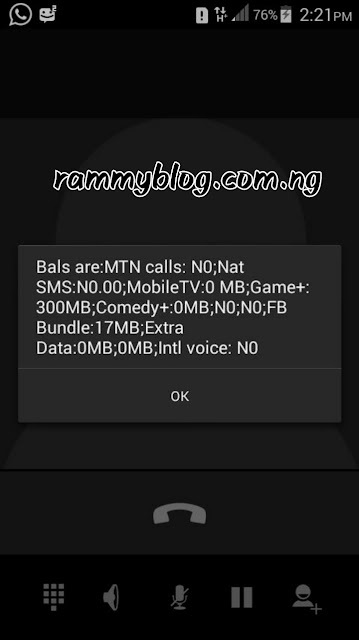 How to use the free data of 300MB on psiphon? After downloading the Psiphon kindly open it and choose TUNNEL WHOLE DEVICE if anything like that pop out after download. As shown in the screenshot below. Then after that is done, you can now click on SAVE and go to OPTIONS then choose UNITED STATE or you can also use BEST PERFORMANCE. 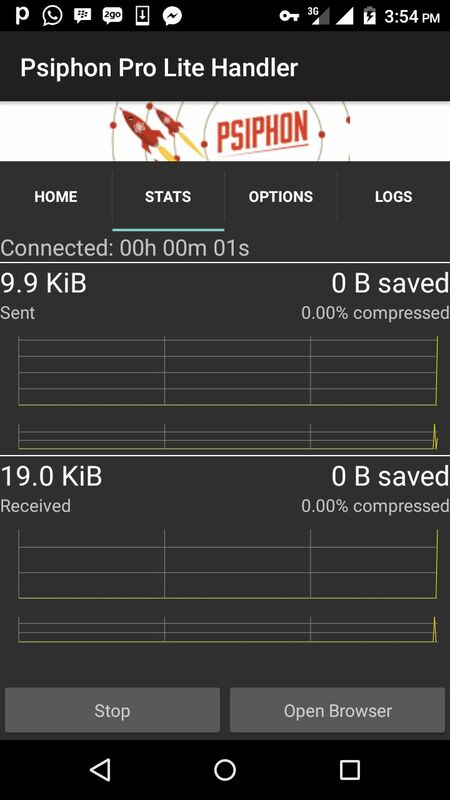 Then go back and connect your Psiphon then click STATS to see your Psiphon reading like this below. comment to encourage others about it too.